We welcome getdizzzy to Etched Traumas netlabel. 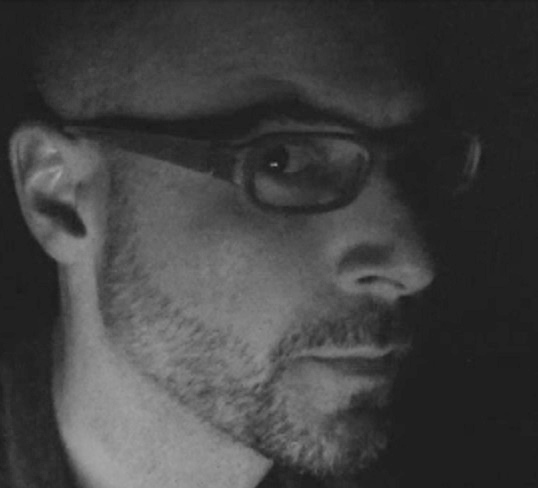 getdizzzy is a composer, DJ and game designer living in Chicago. drawing from ambient, hip-hop, techno, experimental sound collage and noise, getdizzzy’s music is idiosyncratic, rewarding, unfamiliar, colorful and accessible. 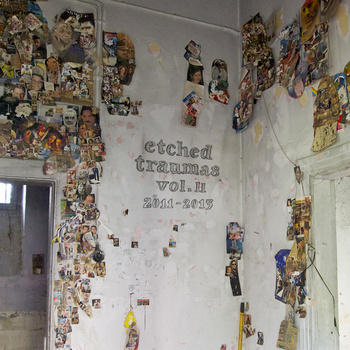 We welcome to Etched Traumas ‘Room Of Roots’ solo project of British artist Milo T-M. 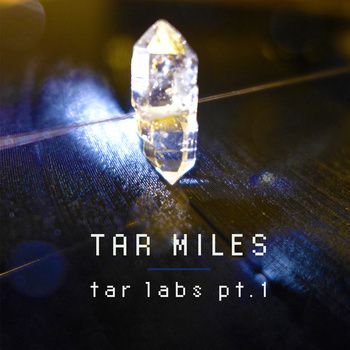 The pieces on “Small Noises” were created over 3 years, and are really a collection of sonic experiments. The mixture of looped audio and spontaneous recording remains a key feature throughout. Most of the tracks are created to convey a particular emotion or a physical space, such as in “Rooms”. Making this music has enabled me to grasp the process of recording and mixing, whilst resisting the urge to use computers for the creation of effects or sounds. Milo was born in London in 1997 and started showing an interest in music at the age of 11, and by 17 it is now his passion. He is influenced heavily by electronic and experimental music, but also includes elements of ambient and classical styles. His painting and writing act as parallel practices, and convey the same emotion to the reader or viewer as the music does to its listener. Much of the music he makes explores the thin line betweenminimalism and complexity, whilst retaining a sense of coherence. The fact that none of the sounds or effects are created with a computer is very important to Milo, as he believes that the ability to make anything you want immediately actually hinders creativity. The sole use of acoustic, analogue or circuit bent instruments allows his recording process to be totally spontaneous. He hopes you enjoy his music. seems to be imbued with the familiar world we directly see around us: a Martian volcano ‘the size of France’, astronomical ‘forests’, ‘birth’ and ‘death’ of a star, the search for an exo-planet like Earth, perhaps even an alien civilisation like our own. Space exploration is also an exploration of ourselves. The universe is here. Our metaphors aptly express this dual nature: strangely familiar and familiarly strange at the same time. These drony textures, long and slowly developing lines with a minimum of sonic events and the recursive application of an audio-effect over and over again evoke (I hope) our ever so human metaphorical wondering—and wandering—and where it allows us to dwell. René Baptist Huysmans (1969 -) is a self-taught composer of electronic and electro-acoustic music with a background in ethnolinguistics. He lives and works in Amsterdam and Berlin. His music is expressionistic and he is fascinated by new, as yet unheard sounds and textures. His pieces are often described as narrative and visually evocative. Inspired by the thoughts of the instinctual reptilian brain. This work contains 5 soundscapes that explore a visionary world where man acts only according to their instincts, causing nightmares in the balance between the ration and the darkest instincts. 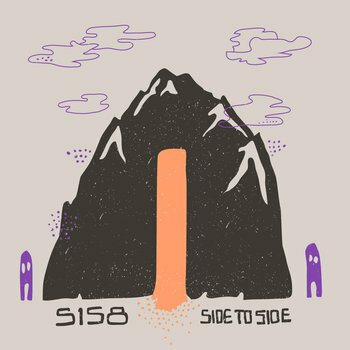 Five tracks that musically spanning several electronic genres, with an ear for experimentation. DAP, was born at the end of 2012, with the intention of exploring the cosmos and micro cosmos of man, through drawings and visionary soundscapes, drawing also on the electronic music scene of the past 40 years! More musical inspirations were, among others, Kraftwerk, Tangerine Dream, Klaus Schultze and Jean Michele Jarre. Everything is produced through the use of a DAW, using only virtual plugin, iPad, recordings sound fields and manipulations of sounds. 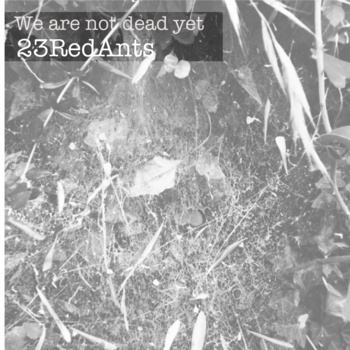 All tracks were recorded live circa may-october 2013. 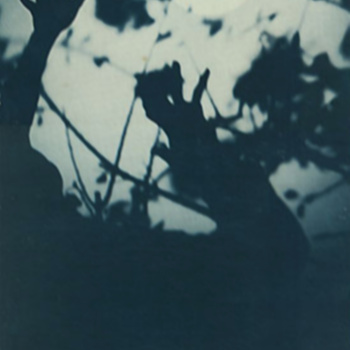 Etched Traumas is honored to present the recent work of Bitsev titled ‘Situation’. 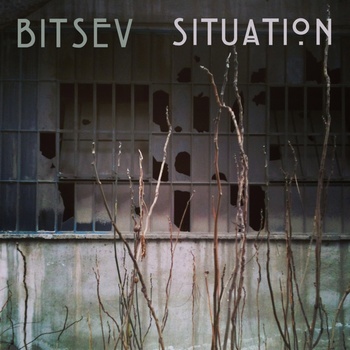 Bitsev is the solo project of Gusev K.P. from Russian Federation. Gusev K.P. uses ‘conventional’ electric instruments such as the electric guitar or the ukulele, electronic instruments and handmade ones, such as his ‘Noise CDtron’. He records his music live and builds free jazz ambient textures and minimal electro acoustic structures. The ‘Situation’ album is distinguished for its generative approach without being generative at all. On the contrary, Gusev K.P. plays live all the instruments. Being highly exploratory, the ‘Situation’ album is an exciting journey into a sonic world, where there are no stereotypes or prejudices and Davis, Parmegiani and Eno would be proud of. 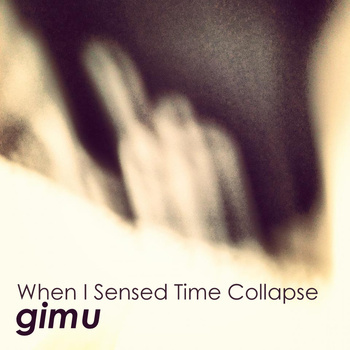 Etched Traumas proudly presents the latest work of Brazilian sound artist Gimu titled ‘When I Sensed Time Collapse’. “Each work of art has a doubled character within an indivisible unity: it is the expression of reality, but it also forms the reality that exists not next to work, nor before the work, but precisely only in the work.” Czech philosopher Karel Kosík argued. Within this autonomous artistic reality we are being called to live by Gimu. 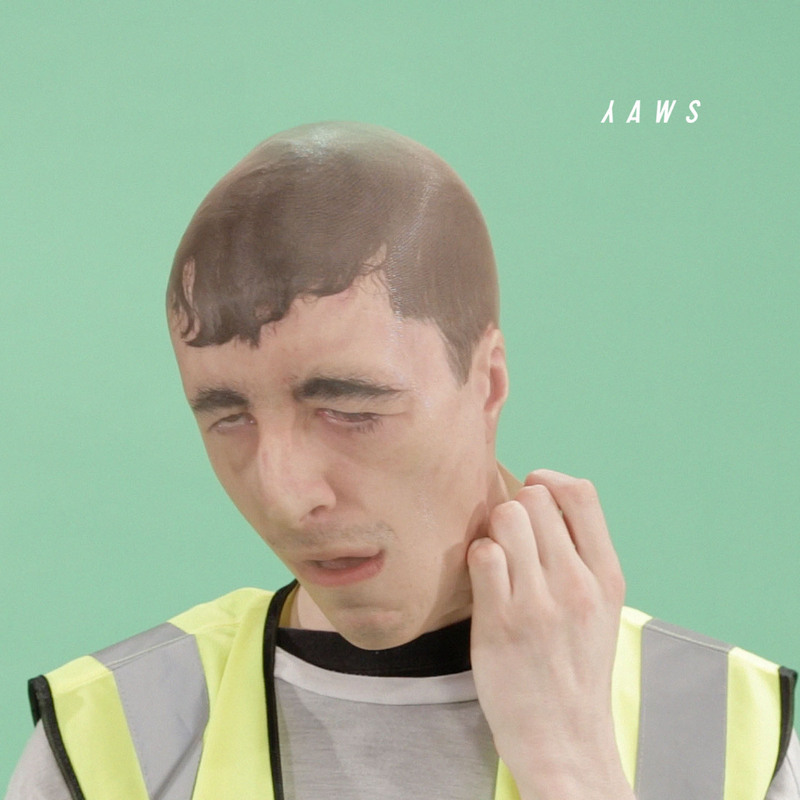 The rather endoscopic title of this release could have a double meaning: a personal definition of collapse and a rupture of the sense of our own time. Gimu’s work is definitely ambient one but at the same time override the characteristics and merits of its own genre. By definition ambient works operate with their ambiance qualities as a background of the listener’s time and space. ‘When I sensed time collapse’ ruptures the spatiotemporal listening experience, demanding attentiveness and attachment. 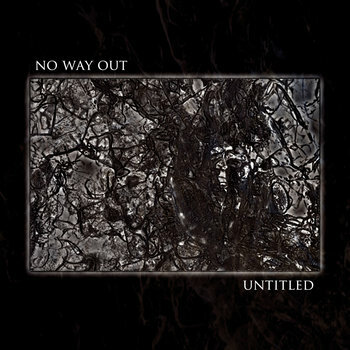 The four tracks of this release were written between 2010 and 2012. Although the tracks were composed at different times with different emotions involved and even using different approaches they complement each other. We hope you will enjoy this 37th release of Etched Traumas. Gimu is no stranger to music. 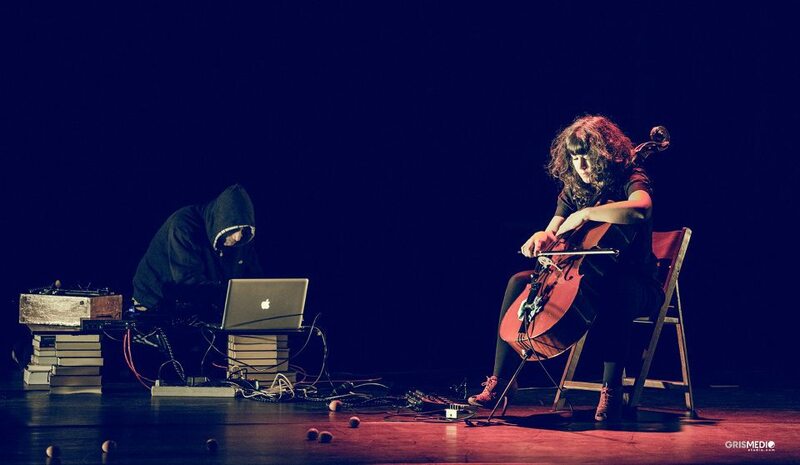 With over 20 years of expansive musical exposure, Gimu’s experimental sound has been influenced by many genres. As well as being composed of completely original textures. We cannot describe his music in one word. He has graced us with dark ambient, haunting and beautiful drones, atmospheric subtlety and other experimental sounds. He has over 20 releases to his name. 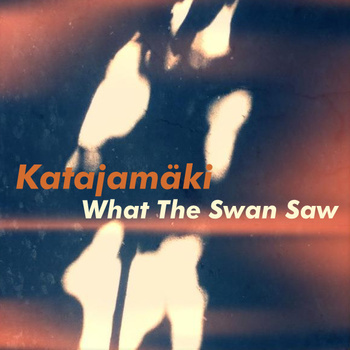 He has released recordings on such well-known labels as Heat Death, Rural Colors, Pocket Fields, Heart and Soul, TOC Label, Twisted Tree Line, Constellation Tatsu, Sacred Phrases etc. He also has self-released albums and eps out on Bandcamp and Soundcloud. He has been involved with other multiple projects, including running and singing in synth pop band “terrorturbo” in the past and a poetry sound project entitled “Caterpillars Dressed In Their Finest”. Whatever Gimu does, we are always in for something surprising. He keeps his sounds new yet there is always a signature style in his work.